New research into common illnesses affecting Shire horses has been made possible thanks to a donation by members of the Shire horse world. The University of Liverpool’s Leahurst Equine Hospital in Neston, Wirral, will be conducting a health survey about Shire horses with their owners – after it received a £1,000 donation from members of the North West and Wales Shire Foal Society, which is affiliated to the Shire Horse Society. 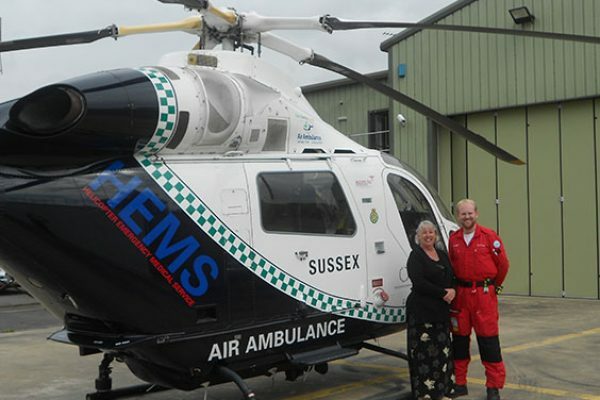 A grandmother airlifted to hospital after a horse riding accident has been reunited with the Kent, Surrey & Sussex Air Ambulance doctor who helped save her life. Hilary Vannier was riding with her local hunt in Shipbourne in Kent when her thoroughbred cross Benji lost his footing and she was thrown off and knocked unconscious. 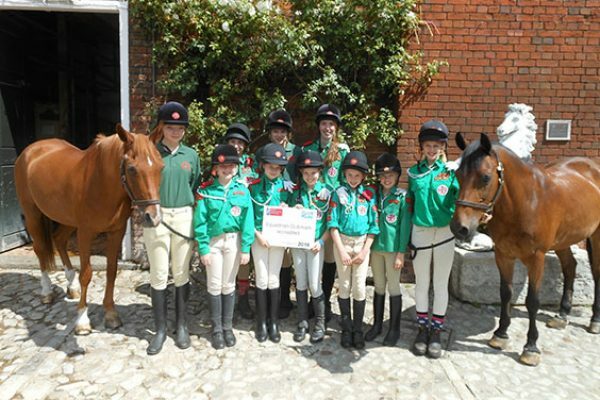 Once in a Lifetime Opportunity to help working equines overseas. 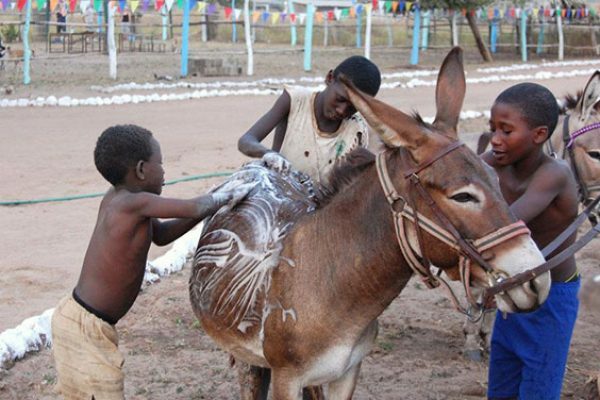 Have you always wanted to help working equines abroad? Would you enjoy the challenge and adventure of living and working in a foreign country in a hot climate? A rare and exciting opportunity has arisen to volunteer for a small equine charity, the Gambia Horse and Donkey Trust in The Gambia, West Africa. The Gambia Horse and Donkey Trust (GHDT) are seeking a long term volunteer administrator to help with the charities operations in The Gambia for a period of one year – truly a once in a lifetime opportunity for the right person. 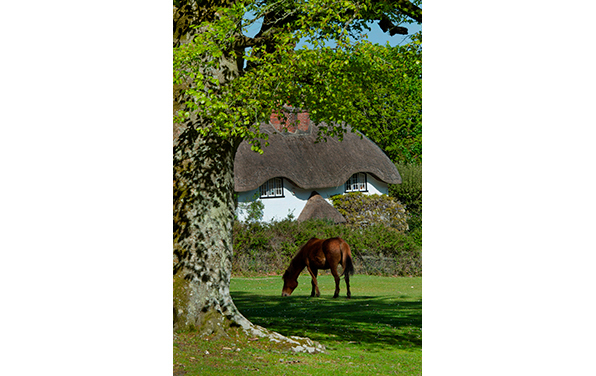 Organisations across the New Forest National Park are appealing to people to spare a thought for New Forest animals as they enjoy the hot weather. The National Park Authority and its partners are calling on holidaymakers and residents to steer clear of Chinese lanterns as they are a serious fire risk and the free-roaming New Forest ponies and cattle can become injured after becoming entangled by the metal frames.